People are always asking us “where is a great place to have a drink on the beach in St. Augustine?” The fact is we really don’t have a lot of choices on the beach. 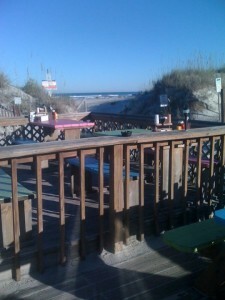 One great spot that myself and other locals love is The Beachcomber Restaurant on Anastasia island. It’s right on St. Augustine Beach at the A Street beach access ramp. Nestled behind some beautiful large white sand dunes is The Beachcomber. It has an outside deck with several tables that have an ocean view. Even if you’re not at an ocean view table. You have a view of the sand dunes. These dunes are adorned with beautiful sea oats swaying in the gentle breezes that are coming off the Atlantic Ocean. No matter where you’re sitting you can hear the ocean singing to you. It’s impossible not to hear the beautiful sound of the waves crashing on to the shore. It has a great Caribbean feel to it, brightly colored painted picnic tables and umbrellas draw you in. The atmosphere is as casual and laid back as it gets. This is the beach life. 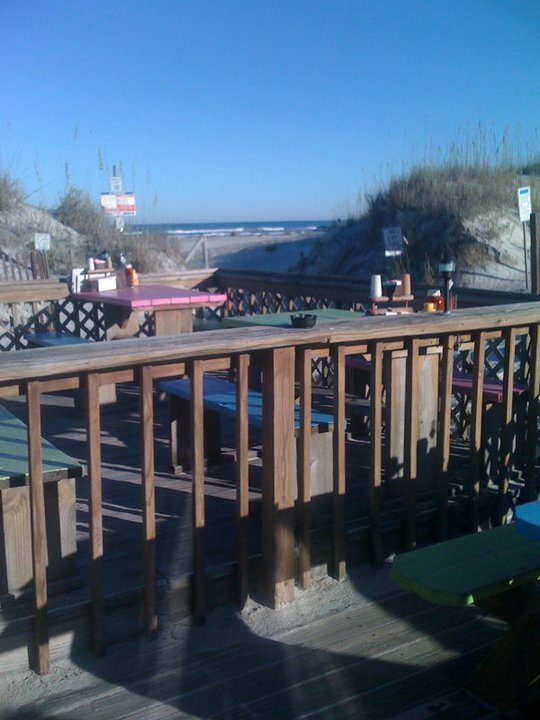 The Beachcomber has a great view and is a fun spot to have a few beers or a glass of wine and start off your vacation. They serve breakfast, lunch and dinner to0. We happen to love their fish tacos, their fish sandwich and they have some award-winning desserts. The key lime pie is a local favorite. 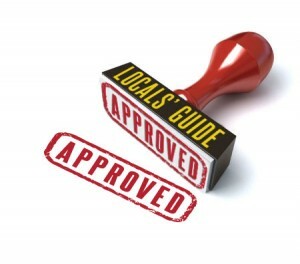 If you’re looking for an appetizer, they often have fresh oysters or local shrimp specials. They don’t have a liquor license so you are limited to beer or wine here but it’s worth it. This is a beautiful spot to sit back with a beer and breathe in the salt air. It’s about as scenic as it gets. This ” locals favorite” will quickly become your favorite too.